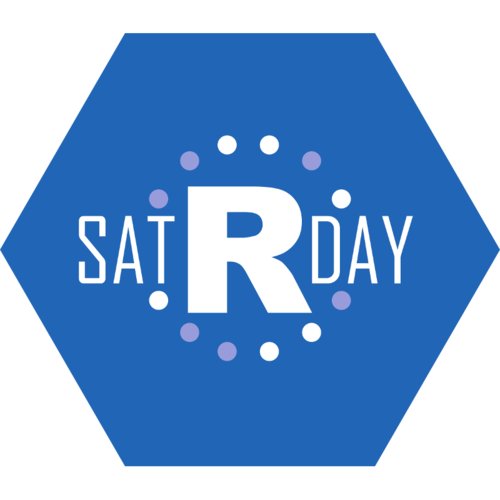 The R community and some of South Africa’s most forward thinking companies have come together to bring satRday back to Cape Town. 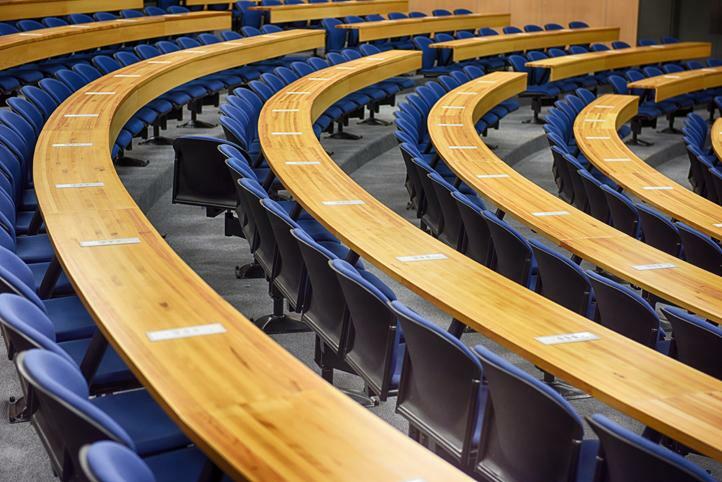 This conference provides an opportunity to hear from and network with top Researchers, Data Scientists and Developers from the R community in South Africa and beyond. The satRday Cape Town conference will kick off on the 16th of March 2018 with a day of workshops held by our Keynote Speakers. Note that these will be full day workshops and will take place in parallel, so you’ll have to choose between them! R package development …from laying functions to package hatching! This hands-on workshop will allow you to transform a bunch of R functions into an R package. You’ll also learn how to make it usable and used! We’ll assume you can write functions, and a basic familiarity with Git & GitHub. 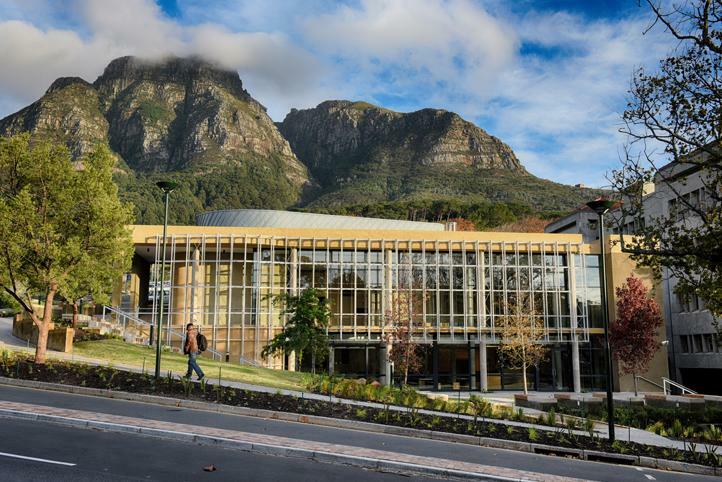 Situated on the slopes of Devil’s Peak, the University of Cape Town (UCT) is South Africa’s oldest university, and one of Africa’s leading teaching and research institutions. 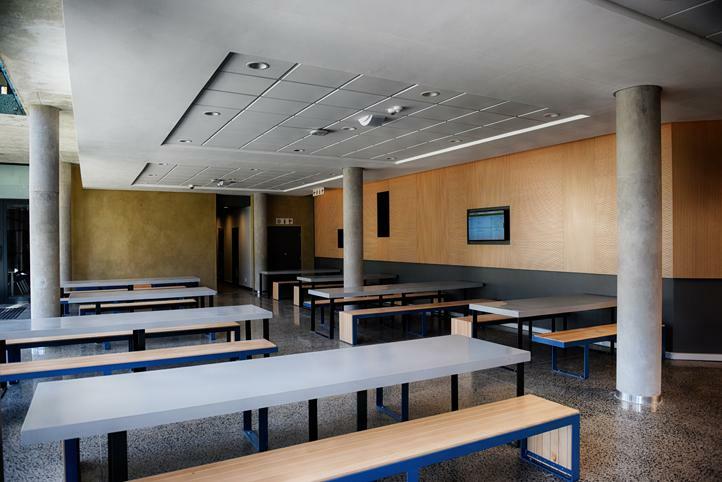 UCT’s new lecture theatre, located at the southern end of University Avenue, is the largest venue on campus and the first to earn a four-star green rating. Travel Located in the heart of the Southern Suburbs, UCT is within easy reach of transport and accommodation. Early Bird tickets now available! Offer ends 2018-01-20. Early Bird tickets on offer until 20th January 2018 (or until sold out!). Conference Pass The Conference Pass gives you access to South Africa’s second satRday. Come and join us on the 17th March 2018 to meet with and hear from both local and international R enthusiasts! Presentation proposals for satRday Cape Town are now open. Speakers will have their registration fees refunded. Financial support may be possible for speakers. Prompt feedback on your proposed presentation.